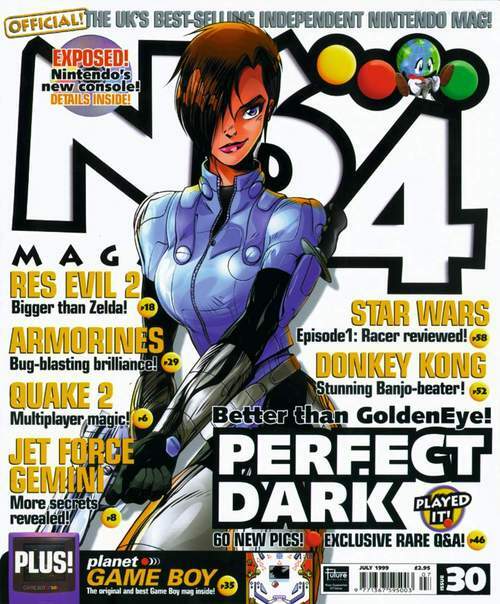 Known for his artistic contributions to Super Play and N64 Magazine (where he drew one of my favourite covers, which I still own! ), Overton also worked at Rare where he penned concept art for Perfect Dark Zero and Jetpac Refuelled among others. “We’re delighted to announce that Wil has agreed to contribute art to the Yooka-Laylee project via illustration of our retro-themed game manual, which is included with both physical and digital versions of the game,” Playtonic shared in their latest Kickstarter update. Yooka-Laylee’s Kickstarter campaign has six days to go, and currently sits at £1,843,790 at the time of writing.